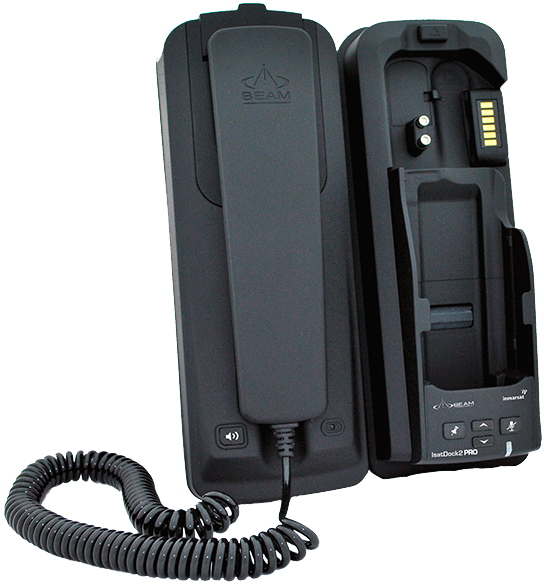 ISD2 PRO1 MedIsatDock2 PRO allows the IsatPhone 2 handset to be used in a wide variety of applications. The intelligent RJ11/POTS interface enables cable runs of up to 600m to connect standard corded, cordless or DECT handsets to be used or alternatively interfaced with a PBX system presenting standard ring, busy and dial tones like a standard phone network. The IsatPhone 2 handset, fits securely in the dock, its features include phone charging, USB data port, in-built ringer and allows antenna and power to be permanently connected to the dock ready for use. 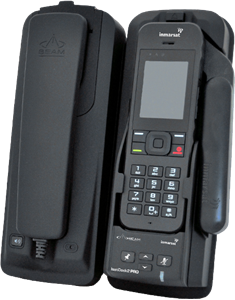 The IsatDock2 PRO supports all the alert and tracking functionality of the IsatPhone 2 handset whilst docked. 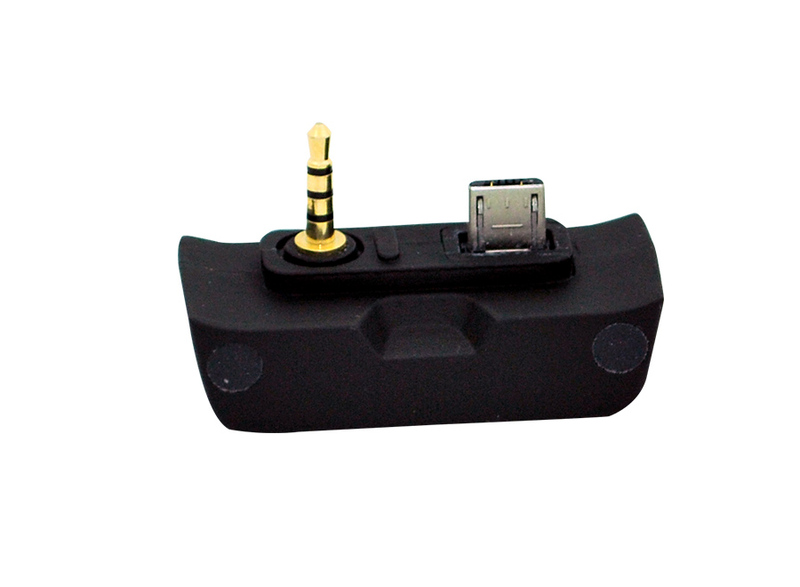 The IsatPhone 2 handset is easily inserted and removed by the press of a button on the top of the dock making it very easy to use away from the dock when required. POTS/RJ11 RJ11/2-wire, 5REN @600m, Adjustable dial, ring, busy tone configured frequency and adaptive impedance.